Camera with 2. 7K resolution and sensitive sensor and lens with F1. 9 for perfect picture even in bad light conditions. Resolution - Full HD. Max. video resolution - 1920 x 1080. It has a USB connection, also suitable for the car. Display - 2. 7 ''LCD. Angle - 140 ° to cover 3 strips on the road without distortion. Integrated Wi-Fi and voice control. H. 264 coding technology. Dimensions: 85 x 55 x 35 mm. Weight: 96 g. Color - black. 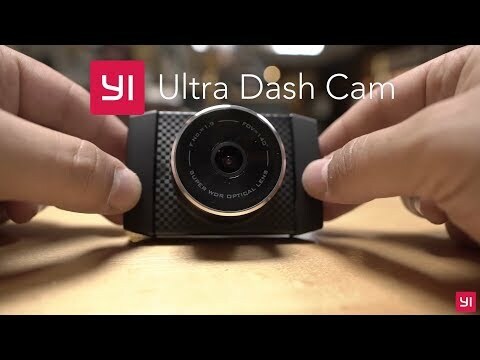 Do you own Xiaoyi YI Ultra Dash Camera Black YI003 or have you had a chance to try it?